Thanks for stopping by Fast Healthy Smoothies! 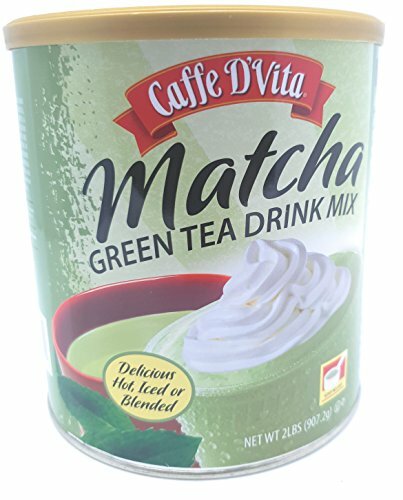 Japanese Sweet Matcha Green Tea Powder (16oz/453g) Latte Grade; Delicious Energy Drink – Shake, Latte, Frappe, Smoothie. Made with USDA Organic Matcha.